The Food Alphabet and More: Our favorite langhap-sarap Cheesy Yumburger just got a whole lot cheesier! 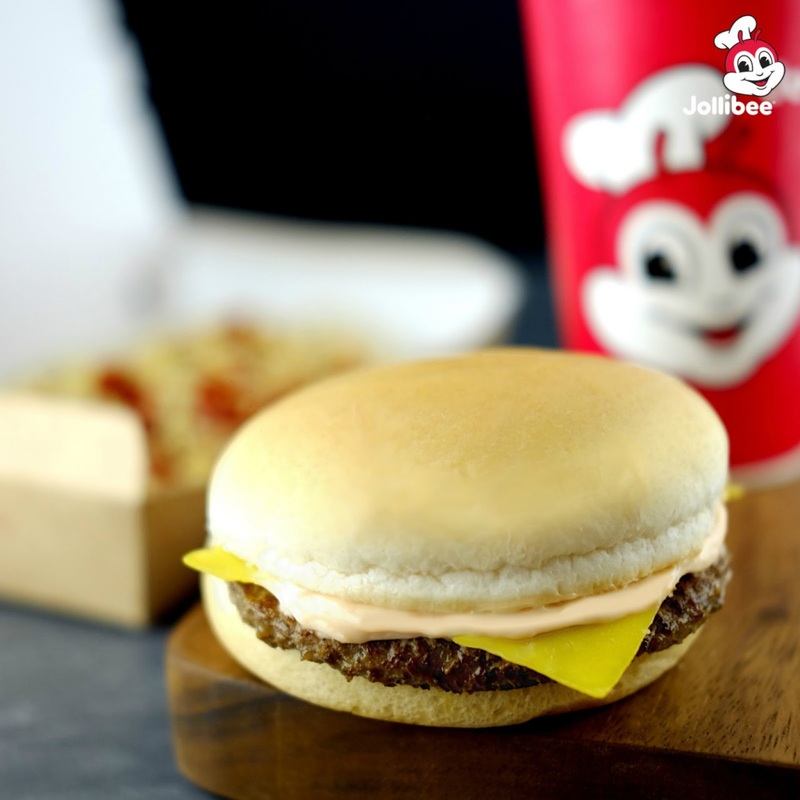 Despite the Cheesy Yumburger’s enduring popularity, the Jollibee team still wanted to improve the flavors and dining experience for its ever-expanding customer base. So they went back to the Research and Development lab and went around asking actual diners what they would like to see and taste in their cheeseburgers. The result is a cheesy concoction like no other Jollibee fan has seen before. 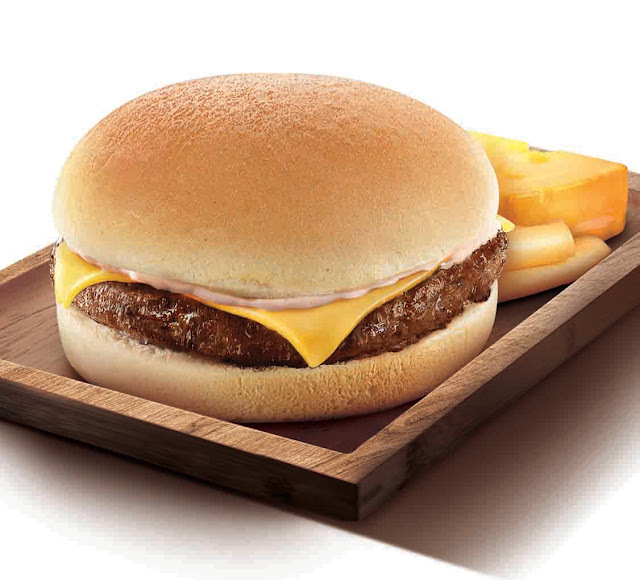 Creamy cheddar cheese is melted on top of the 100% beef Yumburger patty, making for a mouthwateringly cheesy and beefy experience with every bite. This classic combination of beef and cheddar cheese is complemented by soft burger buns and Jollibee’s special burger dressing, which add different dimensions of texture and flavor. Simply unwrapping the Cheesy Yumburger treats diners to the appetizing aromas of pure beef seasoned the Pinoy way and cheddar cheese, with a fragrant whiff of fresh burger buns. From these aromas alone, one can be sure of a great meal ahead! Get your cheese on with the super cheesy, langhap-sarap Cheesy Yumburger, now available for dine-in, take-out, delivery, and drive-thru in all Jollibee stores nationwide. Prices start at Php45.00*. This article truly enables to feature the correct widget thanks for sharing this easy technique. Check out college paper writing service.That is a truly exceptional publishes. I find these records thru Google seek engine.